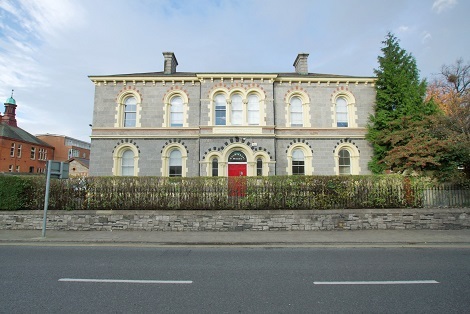 Carmichael Centre is the first and largest shared services centre for the community and voluntary sector in Ireland. It is an excellent example of sharing resources and promoting best practice in the sector. Each year Carmichael Centre supports 45 resident member charities and voluntary groups located within the Centre and thousands of volunteers, boards members, managers and staff located throughout Ireland who avail of training, information, organisational supports and meeting facilities. You can learn about the range of training and consultancy offered by Carmichael Centre on a year round basis by visiting the Training and Consultancy section of the Carmichael Centre website. If you would like to sample two of the eLearning courses on offer by the Centre, please visit the Risk Management and Understanding Outputs and Outcomes skills builders which are free to access on this platform.